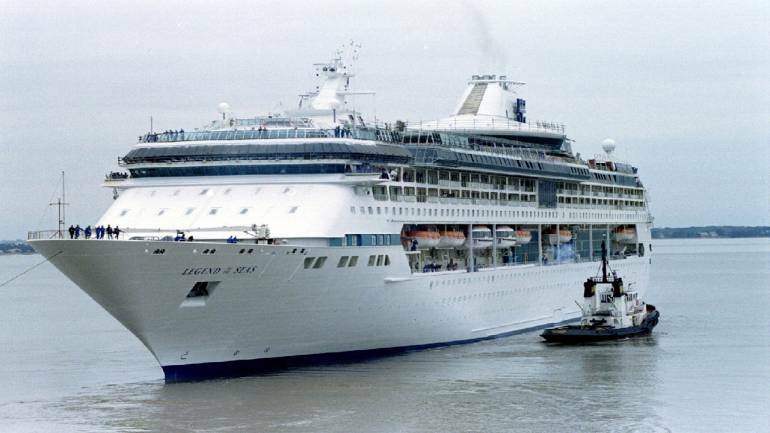 The cruise liner will start from Kolkata and will reach Dhaka via Sunderbans plying over protocol route 1 & 2 and 3 & 4. The liner will enter Assam from Dhubri and go up to Guwahati. India and Bangladesh, on October 25, agreed to explore a route to run passenger and cruise vessels between Kolkata and Guwahati via Dhaka. The cruise vessels will ply on the Inland Protocol route and coastal shipping route. “The two countries have reached an understanding, through a standard operating procedure (SOP), for movement of passenger and cruise vessels on Inland Protocol route and coastal shipping route,” Gopal Krishna, secretary, Ministry of Shipping told reporters. According to a senior official, ships and vessels will commence their trip from Kolkata (West Bengal) and reach Guwahati (Assam) via Haldia in Bengal to Barisal and Dhaka in Bangladesh. In technical terms, this is route 1 &2 and 3 & 4 of protocol route. Inland Waterways Authority of India (IWAI), under the aegis of shipping ministry, has taken charge to run the passenger cruise line on National Waterways-2. 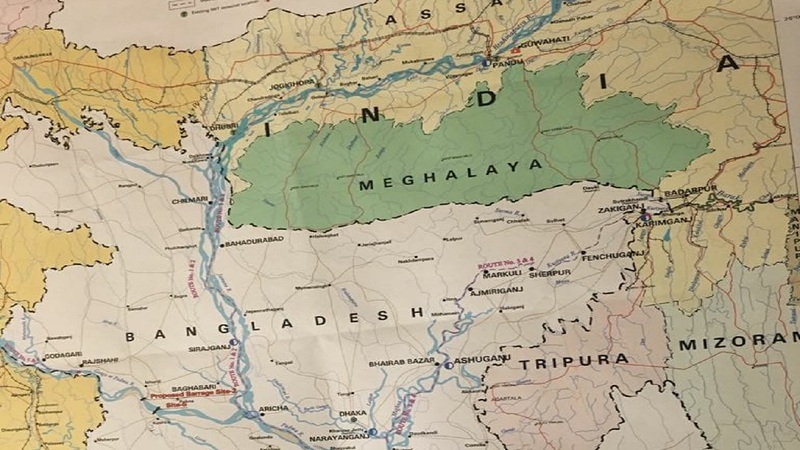 “Ganga will be connected to Brahmaputra via Indo-Bangladesh protocol route,” Pravir Pandey, chairman, IWAI told Moneycontrol. He said that the cruise line will be connecting three rivers in the two neighbouring countries. “Ganga in India (called Padma in Bangladesh), Jamuna at Sunderbans in Bangladesh and Brahmaputra in Assam will become the route,” he said. The chairman said that the route is expected to be operational by March 29, 2019 and will be operated by Heritage cruise line. “The Heritage cruise liner has agreed to run cruise from Kolkata to Guwahati (National Waterways-2) via Dhaka... We are hopeful of operating it by then,” he said. Cruise tourism gained attention in India over a year ago when union minister of shipping, Nitin Gadkari, said that the sector has potential to generate revenue up to Rs 35,000 crore and create employment for close to two lakh people. According to data provided by the government, about 1,62,660 cruise passengers visited India in 2017-18. This was less than 1,91,725 cruise passengers that visited India in 2016-17. On October 20, Gadkari and Maharashtra chief minister Devendra Fadnavis inaugurated India’s first luxury cruise line from Mumbai to Goa.